Florida Snowshoe Rescue View other Snowshoes for adoption. 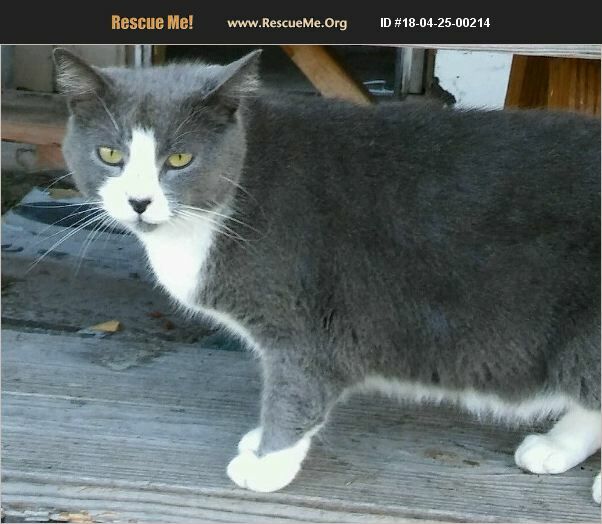 Pierre is about 4 years old and is current on his shots, tested negative for FIV and FeLV and is neutered. He is very loving and needs a new home. His owner had to go to hospice. If you would like like to adopt Pierre, please call 407-625-8601. We do not have this cat. This is a courtesy post. Thank you and God Bless.